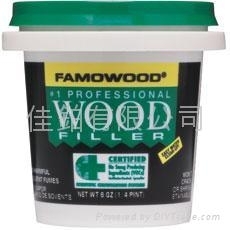 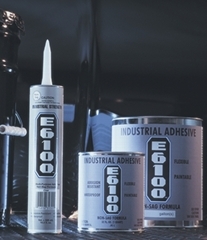 Possibly the Strongest 1-Part Adhesive on the Market. 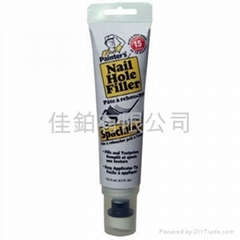 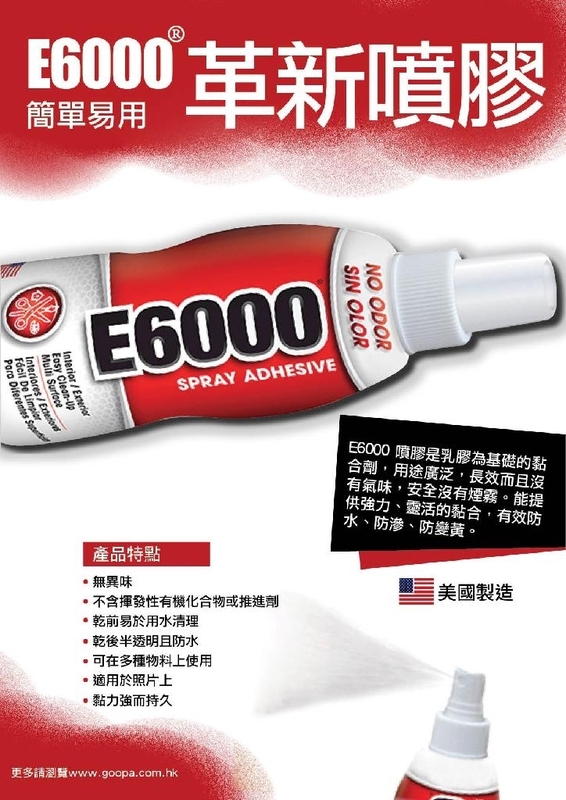 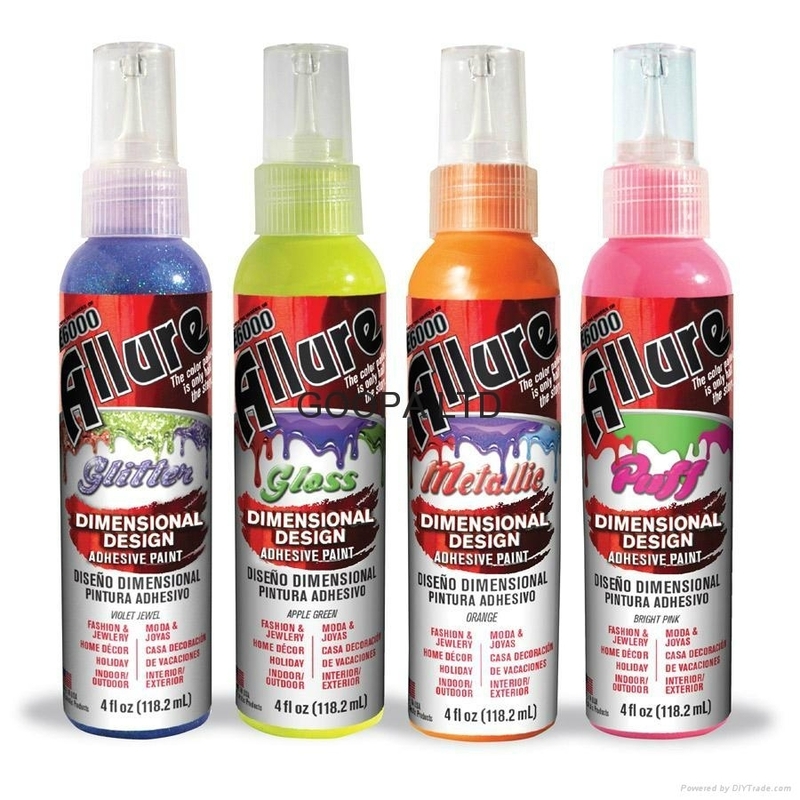 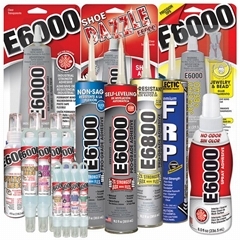 GOOPA LIMITED has been supplying E-6000® series of highest quality Adhesives and Sealant since 1995. 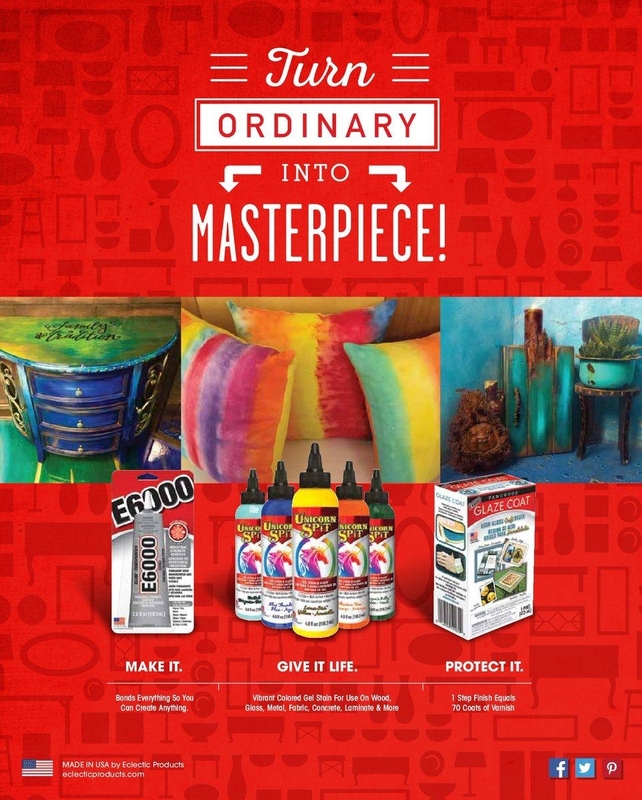 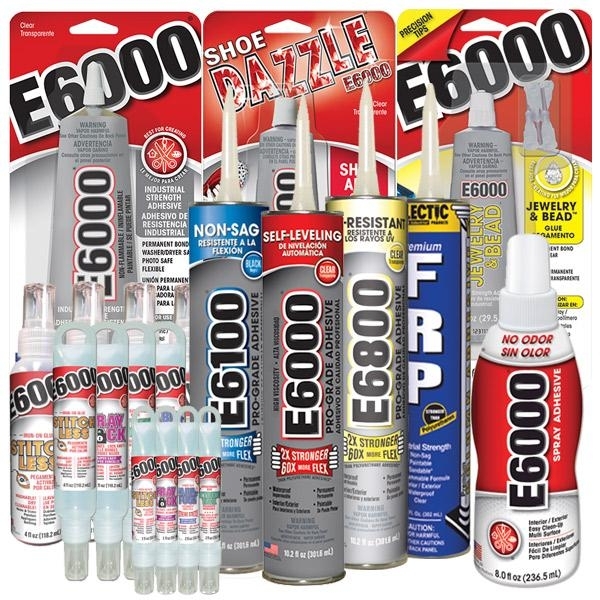 The entire E-6000® line is made in the U.S.A.
ECLECTIC E-6000® is a high-performance electrometric adhesive that exhibits exceptional bonding to a broad range of materials E-6000® provides a tough waterproof bond that won't crack or become brittle because it remains flexible. 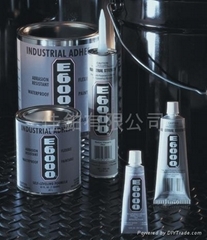 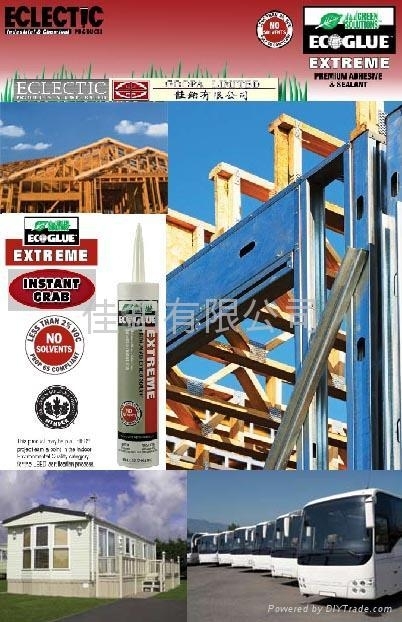 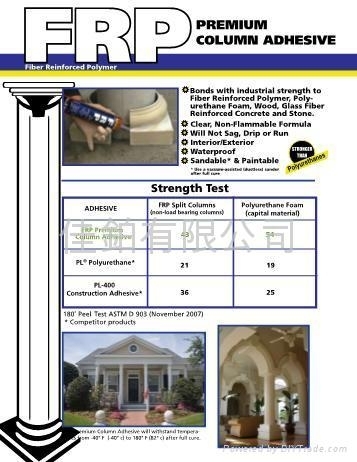 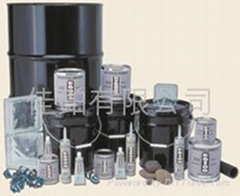 Industrial and Consumer applications, Maintenance, Craft works, Pipe repair, General etc.